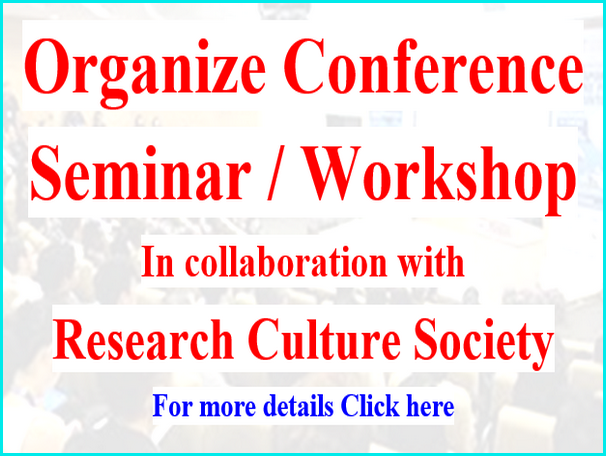 Shikshan Sanshodhan is a Bi-Monthly, Peer-Reviewed, Refereed, Indexed National research journal run by “RESEARCH CULTURE SOCIETY” a Non-profit group of eminent educationists to enhance research activity and interest in new faculties, scholars and students from various Universities/Colleges especially at our local region. 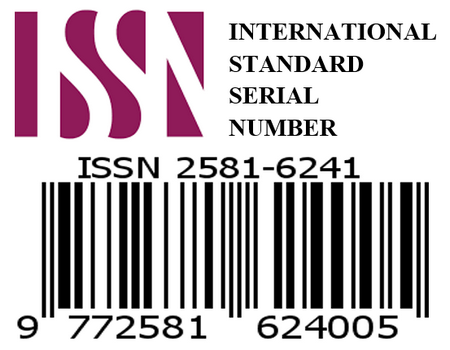 “RESEARCH CULTURE SOCIETY” started our ISSN registered journals to provide a quality publication platform with affordable, nominal publication fee especially for our local regions. To be a leading source of scholarly articles and research papers through the promotion of research publication at affordable fee. In another word to make research publication hassle free for financially constrained researchers and scholars. The published article will always be open access, free under Creative Commons License and archived for future generations. Shikshan Sanshodhan is a Bi-Monthly, Peer-Reviewed, Refereed, Indexed research journal so, there is a wide scope for publication. Shikshan Sanshodhan is a platform for all researchers in varied subject to publishes original authoritative research papers, Articles, research projects, reviews, mini-reviews, case studies, synopsis and short research communications.